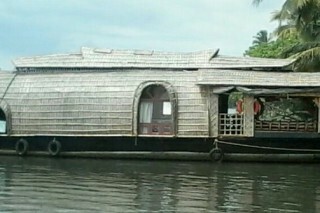 Our houseboats in Kerala are the dream houses for the travelers in the most amazing Kerala backwaters. Houseboats in Alleppey (Alappuzha) with affordable rates are the most recommended Kerala house boat option from top reviews. 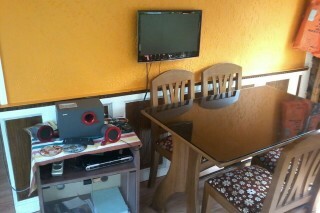 Tours in India also providing a fast online houseboat booking for the customers to avoid any delay associated with it. Leave us your reviews and experience about our house boating service to further improve and fine tune the service for you. Kerala houseboat tours can be one of the most exciting backwater trips by booking and enjoying our houseboat cruise. Greenish backwaters can be considered as the Kerala identity with its own fragrance of cultural variety, that is Kathakali, boat races, traditional folk dances like "Ottanthullal" and the soothing balm of Ayurveda (Indian branch of medicine) etc. 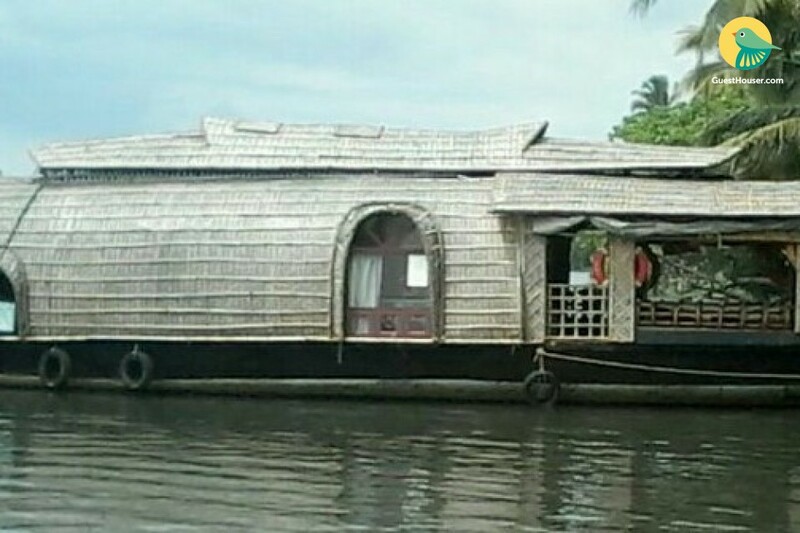 Kerala houseboats touch the "rainbow coir products”, tasty fish products, vast free mingling beaches and the godly given paddy prosperity of the farms. The tourists who are hiring beautiful and heritage Kerala deluxe houseboats from Tours in India become the friends of the innocent fishermen, farmers working from dawn to dusk and the artistic colour of Kerala culture. Luxurious houseboats in Kerala shine like stars of heaven in the blue backwaters of Alleppey. They are flowing through the historically significant places with poetic beauty. Eighty feet long rowed by one or two men are the snake boats with all the amenities of the luxury place floating over the backwaters is the modern form of the snake boats. These houseboats in Kerala provide a medium of sightseeing to the naturally blessed back waters of Alleppey. Customers can also book some luxurious houseboats in Alleppey with our online house boat reservation system. The visitors can take it as a comfortable stay in the middle of floating water, food and shelter at an amicable rate. Here the visitors witness the Kerala landscape age old worship in centres and the symbols of the village culture. Standard houseboats are the moving castles provided it in the budget of a common man. 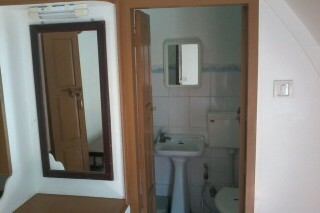 The cost of the facilities is cheap but rented in a hygienic and professional approach. The visitor can enjoy the backwater culture in an affordable manner. 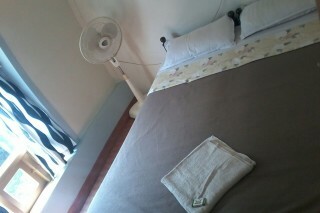 The products are cheap but luxurious in quality. They are labeled as standard houseboats as the provisions are standard.